Commercial carpet is an entirely different floor covering than residential carpet. 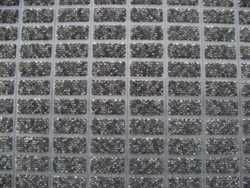 In a business environment, carpet will be subject to high volume traffic areas, & must withstand practically anything that is thrown at it, yet still has to be easy to keep clean. Commercial carpet needs to be hard-wearing, long-lasting & also look professional, complementing your corporate image & decor. When it comes to choosing the right commercial carpet for a specific environment such as retail, office or industrial, our experienced team at Carpet Options, Sunshine Coast, Queensland will consult with you onsite to recommend the right carpet or floor covering to suit your particular industry requirements. 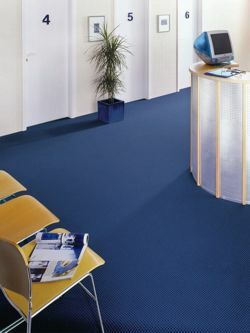 Carpet Options Nambour supplies & arranges installation of commercial carpet for all business needs—both large & small. Our clients cover the spectrum of industry on the Sunshine Coast: The Sunshine Coast Regional Council, large shops & smaller specialty retail stores, real estate agents, hospitality industry including pubs & clubs, hotels, cafes & restaurants, corporate & government offices, medical centres, x-ray clinics, showrooms, accommodation, schools & the education sector, community centres, sporting clubs & organisations, childcare centres, retirement villages, hostels & nursing homes, entertainment venues including civic centres & theatres, reception areas for factories, investment properties & much more. Call Carpet Options, Sunshine Coast, Queensland for a free measure & quote today. No job is too big or too small. 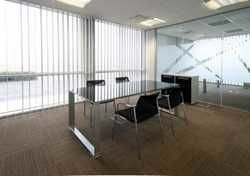 In the public or private sector, we are competitive, professional, punctual & efficient. 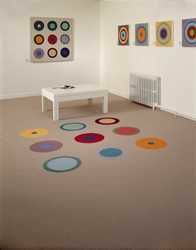 Carpet Options get the job done right the first time! 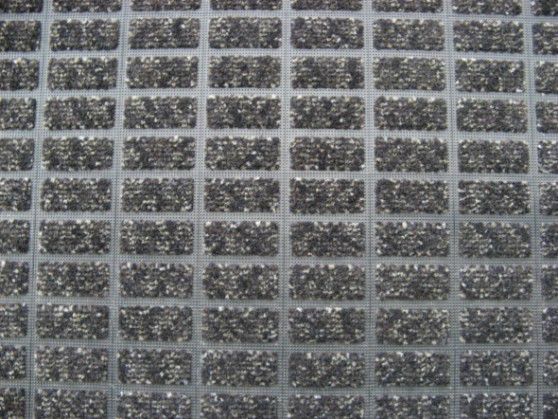 Common commercial carpet for heavy traffic areas or industrial uses. 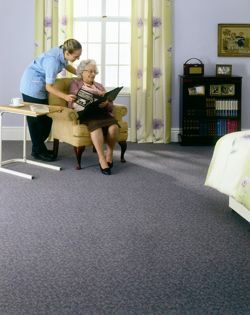 When it comes to commercial carpet, Carpet Options has built a solid reputation on the Sunshine Coast. 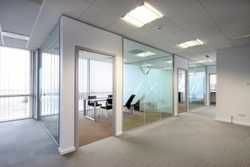 We project manage the flooring for you from start to finish. 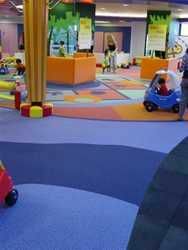 We install commercial carpet as well as other commercial flooring such as carpet tiles, commercial vinyl, timber laminate planks & ceramic tiles. 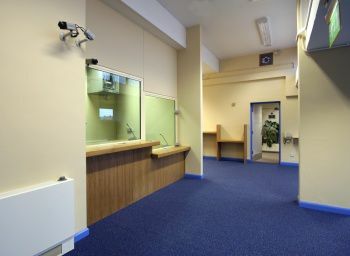 With a range of large & small business clientele in the private & public sector, including not-for-profit organisations, community groups & sporting clubs we pride ourselves in being punctual, professional, competitive & productive, with many large projects now under our belt—successfully completed on time & on budget. We are Gold members of the Nambour Chamber of Commerce & proprietor Alex Blake is the immediate Past President. We regularly quote on commercial jobs right across the Sunshine Coast, in Nambour, as far afield as Cooroy & Kenilworth & all along the coastal strip & into the Hinterland. We recently finalised a project on the northside of Brisbane.